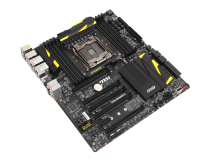 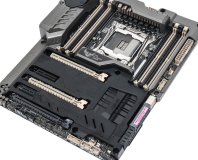 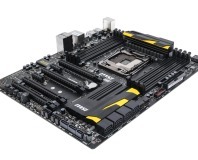 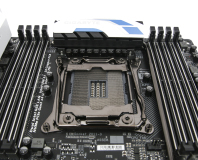 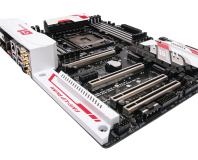 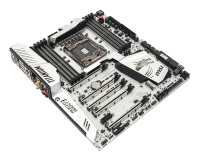 MSI drops another X99 board - the first in its Arsenal series. 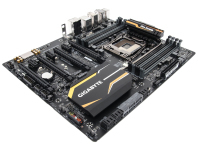 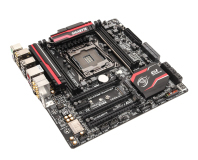 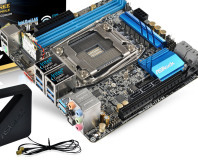 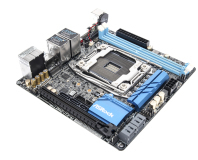 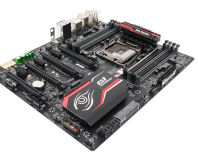 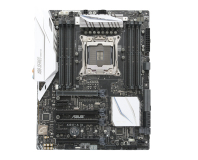 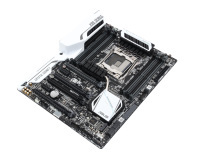 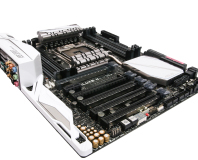 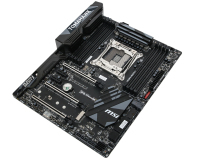 Asus's Deluxe board returns to X99 with a refresh and more features. 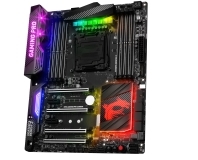 We check out MSI's new mid-range X99 board, which has some very nifty RGB lighting. 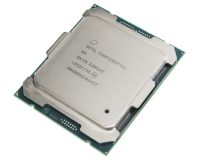 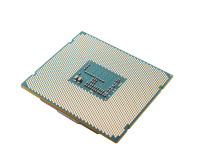 If you can't afford the 6900K or 6950X, the 6850K still offers 40 PCI-E lanes for a lot less. 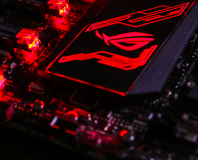 New ROG board has RGB lighting, U.2, M.2, SATA Express, multi-GPU support, USB and Wi-Fi. 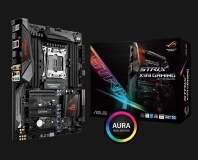 We take a look at the new mid-range board from Asus for Broadwell-E.
Broadwell-E is here and along with it, four new CPUs including the 10-core/20-thread Core i7-6950X.